Update: This article was last updated on 18th Feb 2019 to reflect the accuracy and up-to-date information on the page. With this first article of blog series “Accounting Events 2019”, we take you to the journey to the best and most trusted conferences and events that you – as a CPA, accounting professionals, business owner should attend in 2019 to stay up to date with the technology, grow your network, and promote your business. Attending the events, conferences and webinars has become an essential practice for business owners, accountants and other professionals to keep themselves up to date and effective regarding technology, market trends, new strategies, and a lot more. Attending conferences and seminars can help accountants in staying relevant and efficient. Moreover, it serves them as a way of networking with industry leaders, speakers, innovators, and like-minded professionals. Networking can be the most effective differentiating edge in the competitive world. There are many events that you can attend but, how to make sure if that particular event is worthy of your time. Also, it may consume a considerable amount of time in research and selection of most useful and relevant events for you. That’s why we have prepared a list of upcoming events in 2019. These are the most acclaimed and popular events in the world of accountants and business professionals. Scaling New Heights Accountants, CPAs, Business Executives, Entrepreneurs. 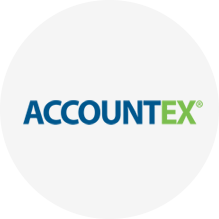 Accountex is an independent technology expo of accounting. It exhibits the innovative solutions for the accounting by 100+ exhibitors with more than 50 sessions. Accountants can learn some new skills, strategies and the best practices in the field of accounting. 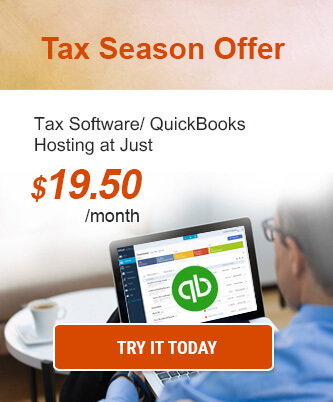 Who should attend: Accountants, CPAs, Consultants, and Bookkeepers. 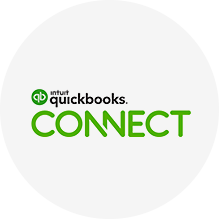 QuickBooks Connect is a multi-day event that held every year and attended by accountants, developers and entrepreneurs around the globe who come together to network and grow their skills. Intuit CEO hints about the next year 2019’s theme that an Artificial Intelligence update may be launched in QuickBooks. Who should attend: Accountants, Entrepreneurs, and CPAs. It is one of the most significant events by Sage held every year. If you want to gain knowledge about new Sage products updates, business advisor, and thought leadership you must attend it. 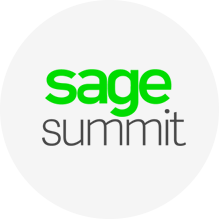 The Sage Summit is one of the most popular and renowned events among accounting professionals. It is a conference held every year which offers a range of practice development, technology, and product training. 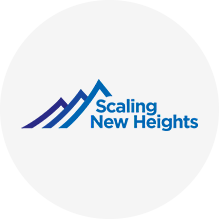 The theme of 2019 Scaling New Heights Conference is “The Transformative Advisor” and will exhibit 18 sessions in the areas like financial analysis and leadership. Who should attend: Accountants, CPAs, Entrepreneurs. 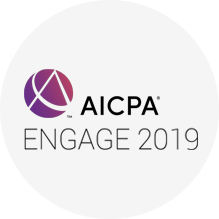 AICPA ENGAGE is an event with the opportunity to get in touch with the leaders and professionals in areas such as accounting, audit, financial planning, tax, and technologies to provide insights of new trends, ideas, and thought-provoking questions. Who should attend: Accountants, Financial advisors, and Auditors. 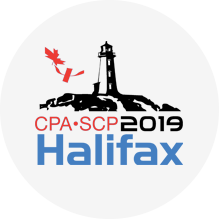 In this event, CPAs can connect with more than 1800 peers from accounting background, where they learn about best practices, share innovations, network with like-minded professionals, and grow their knowledge and profile. 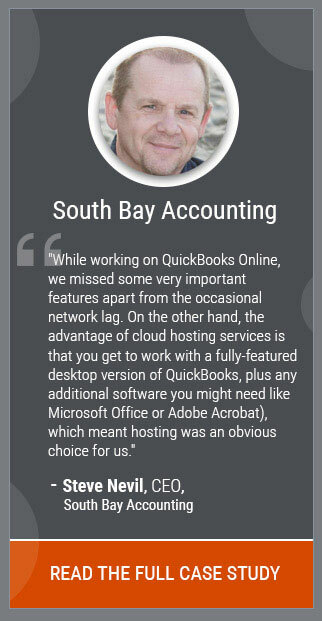 Who should attend: CPAs, Accountants, and Bookkeepers. 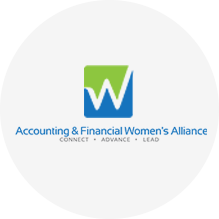 Accounting & Financial Women’s Alliance (AFWA) organizes this conference. The event offers female professionals in the finance and accounting industry with professional and technical development guidance and courses. Who should attend: Female Accountants and CPAs. 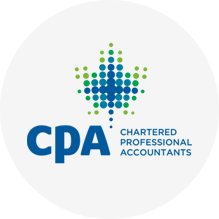 It is another renowned conference hosted by CPA Canada that is organized every year and theme for 2019’s event is ‘Sustainability Through Innovation’. Here, future-focused sessions will be attended by approximately 1000 CPAs which makes it a must-attend event for accountants to enhance their networking. Who should attend: Accountants, and CPAs. It is a show that brings technology experts, and accountants together and focuses on the performance of businesses and includes topics like funding, data analytics and result. Who should attend: Accountants, CPAs, Financial Advisors. It is one of the renowned international conferences, and 2019’s conference theme is ‘A Vibe All Its Own’. 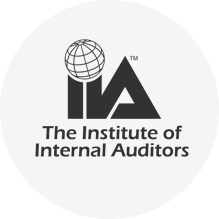 Here auditors around the globe gather and gain insights and best practices relevant to all industries. Also, it’s an excellent place to expand your network with other fellow auditors from different nationalities. Who should attend: Auditors, Accountants, and CPAs. 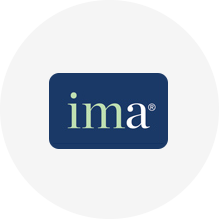 Institute of Management Accountants will be celebrating the 100th anniversary in 2019 where speakers are going to take sessions on various topics like budgeting, ethics, technology, leadership strategy and more for accounting management which makes it a must-attend event for accountants. Who should attend: Accountants, Bookkeepers, and Auditors. 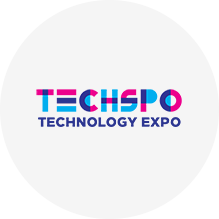 Techspo is a technology expo which showcases the emerging technology. 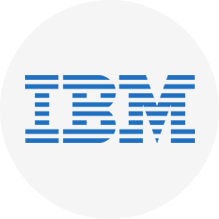 It is a place where marketing experts, brands, designers and technology providers come together to inspire and educate about the impact of upcoming technologies on business. 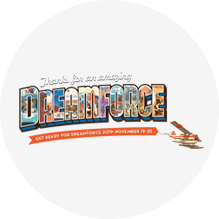 Who should attend: Marketers, CPA firm owners, Designers, Innovators, and Entrepreneurs. It’s a conference to educate accountants and business professionals regarding the emerging technologies in accounting and finance which makes it a must-attend conference for CPAs and accounting professionals. Who should attend: Accountants, Finance advisors, and Entrepreneurs. 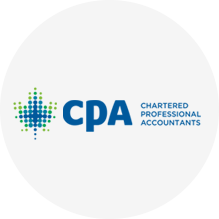 The conference is aimed for CPAs in staying up to date with critical tax issues, new strategies, and technology and also helps them to network with other tax professionals. Every year an award ceremony is also held for those who have contributed to the field of accounting. Who should attend: Accountants, Academics, lawyers, CPAs, and Consultants. 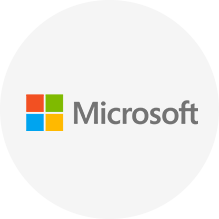 It is a multi-day event where more than 200 sessions with thousands of solutions from the most significant cloud ecosystems are exhibited. Any business professional interested in attending innovative events for inspiration, motivation and those who want to contribute to the society should attend it. Who should attend: Business owners, Accounting firms, Marketers. It is one of those events where you can expand your skillset and network with professionals in the field of technology, science, entrepreneurship, and thought leaders. Latest technology updates and cloud services benefits will be the core focus of this conference. Who should attend: Entrepreneurs, CPA firm owners, and Technology providers. The main agenda of this two days event is to educate everyone on the new tools and cloud technologies and how to merge your skillset to meet the expectations of your accounting firms. 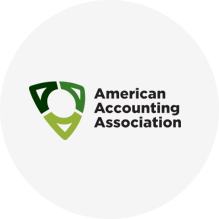 American Accounting Association is a century old community. It hosts many events every year, and AAA annual meeting is one of the most popular amongst the CPAs. AAA 2019 Annual Meeting mainly focuses on the upcoming technology updates, new opportunities and also challenges for CPAs. Who should attend: CPAs, Financial advisors, and Auditors. This is a lot. No doubt, attending the conference can be expensive and time-consuming. Considering the benefits – networking, fun, and learning, deciding which should you join is a difficult question. In the next article, we will discuss factors that one should consider before attending an event. To stay updated with the blog series, please subscribe to Ace Cloud Hosting blog and follow us on Twitter, Facebook, and LinkedIn. 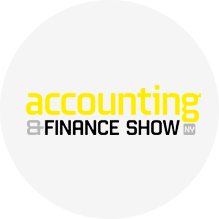 Accounting Events 2019: Blog Series Roundup Accounting Events 2019: [Part 3 of 7] How to Prepare a Schedule to Balance Work and Events Accounting Events 2019: [Part 2 of 7] 5 Factors to Consider Before Choosing the Event To Attend Accounting Events 2019: [Part 5 of 7] How to Use Events For Networking? Details for the 2019 Women Who Count Conference are now available at http://www.afwa.org. Make plans to join us October 21-23, 2019 at the Wyndham Grand Orlando Resort Bonnet Creek.